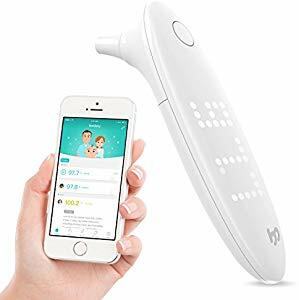 The following are the Amazon giveaways that feature kids stuff for today including a digital ear thermometer. Good luck! 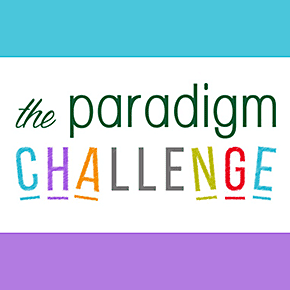 The Project Paradigm Foundation launched this competition that inspires students 4 to 18 years of age to use STEM skills plus kindness, creativity, and collaboration to make a difference. The challenge encourages each participant to build on their experience and find additional ways to affect positive change in the world. Generating new ideas to reduce waste in homes, schools, communities, and around the world is the goal of this competition. The top 100 teams will win cash prizes from $200 to the $100,000, with the grand prize being members from the top three teams attending the prize ceremony. 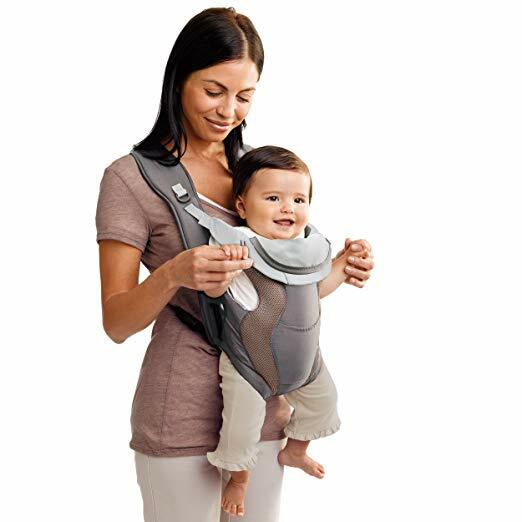 Head to Amazon where they are offering this soft breathable baby carrier in gray mist for just $11, down from $19.99. The carrier is easy and safe to use with the single side-entry buckle and adjustable back straps. For use with babies 7 to 26 lbs. and-coming artists and encourage patriotism in youth. The contest is open to any student in grades 9-12 who is enrolled in a public, private or parochial high school or home study program in the United States. The applicant does not have to be related to a VFW or VFW Auxiliary member to participate, but the student must attend school in the same state as the sponsoring VFW Auxiliary. 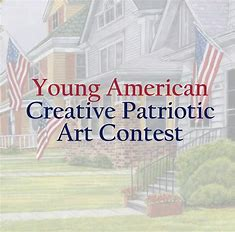 Students can submit a two or three dimensional art project along with a typed explanation of patriotism expressed in art (150 words or less). 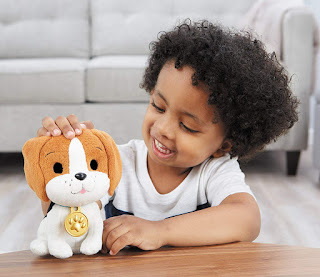 Amazon has reduced the price of the Little Tikes Just Born Puppy Beagle to just $8, down from $17.31. Little Tikes Cute Lil’ Pups is the only line of stray pups that want to be adopted, cared for and played with, just like real pups. 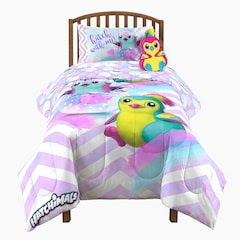 Kohls has reduced their Hatchimals kids bedding to up to 80% off with prices beginning at $19.99.